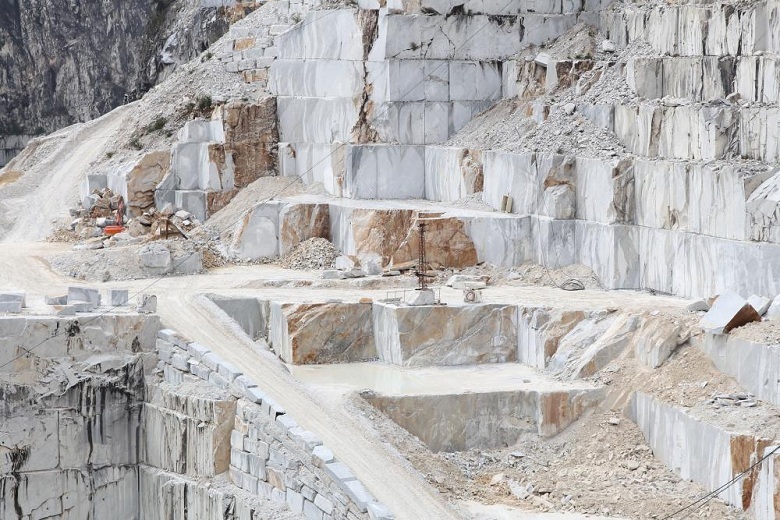 What was South Korea’s import trend of finished marble and granite products in 2018? 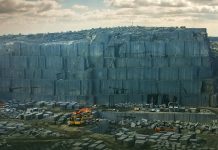 Stonenews.eu,after studying the statistical results* of the International Trade Centre, the UN Comtrade and the National Statistical Institutes, is presenting the finished marble and granite imports of South Korea in 2018. South Korea is one of the largest importers of finished marble and granite in the world. 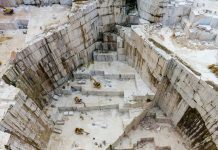 The country’s major supplier of finished marble is China however in recent years it has increased imports from Italy, Turkey and Egypt. Finished granite imports come almost exclusively from China. The following table shows the imports of finished marble and granite products in 2018 as well as the corresponding changes of 2017. As shown at the table, granite imports of South Korea dominate the marble ones. In 2018, the country imported less finished granite but in higher price per tonne compared to 2017. 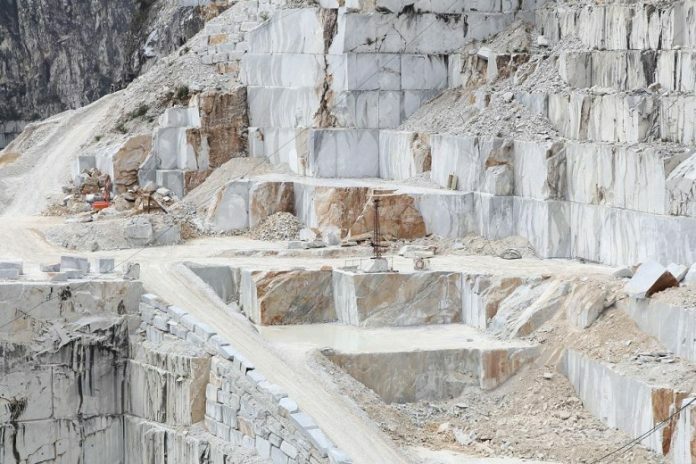 As for finished marble, despite the increase in value and quantity, the price per tonne was lower than in 2017. 680221: Marble, travertine and alabaster articles thereof, simply cut or sawn, with a flat or even surface (excluding with a completely or partly planed, sand-dressed, coarsely or finely ground or polished surface, tiles, cubes and similar articles of subheading 6802,10, setts, curbstones and flagstones). 680291: Marble, travertine and alabaster, in any form (excluding tiles, cubes and similar articles of subheading 6802.10, imitation jewellery, clocks, lamps and lighting fittings and parts thereof, buttons, original sculptures and statuary, setts, curbstones and flagstones). 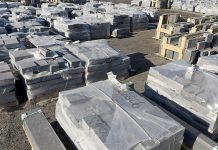 680223: Granite and articles thereof, simply cut or sawn, with a flat or even surface (excluding with a completely or partly planed, sand-dressed, coarsely or finely ground or polished surface, tiles, cubes and similar articles of subheading 6802 10 00, setts, curbstones and flagstones). 680293: Granite, in any form, polished, decorated or otherwise worked (excluding tiles, cubes and similar articles of subheading 6802.10, imitation jewellery, clocks, lamps and lighting fittings and parts thereof, original sculptures and statuary, setts, curbstones and flagstones).